Knots, bights, bends and hitches. What to tie, how to tie and when. 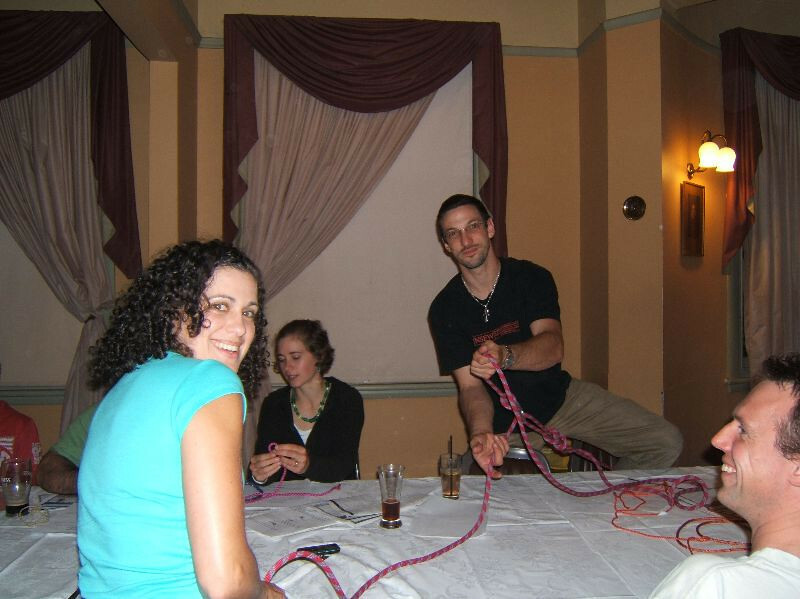 So you have one or two knots to your repertoire? Want to know a few more? Or just dust off the cobwebs in your memory. 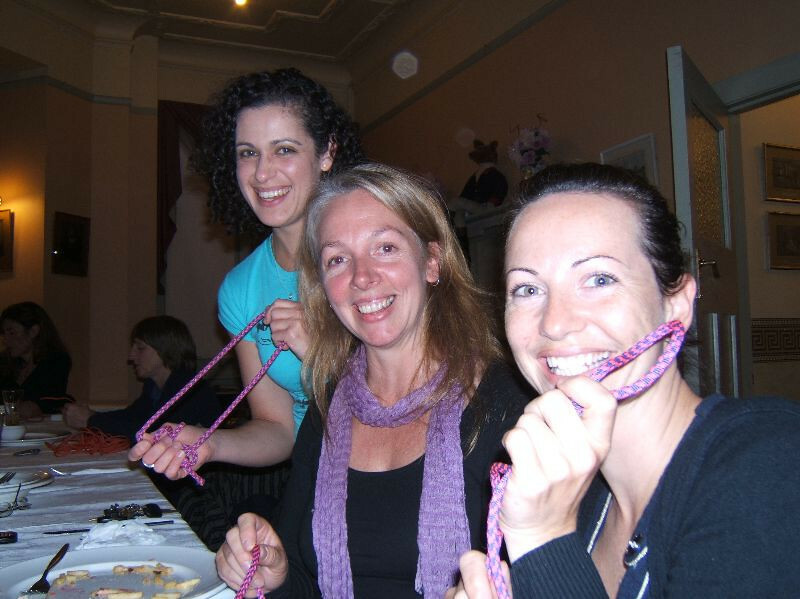 Watch demonstrations and practice tying loops of all sorts. 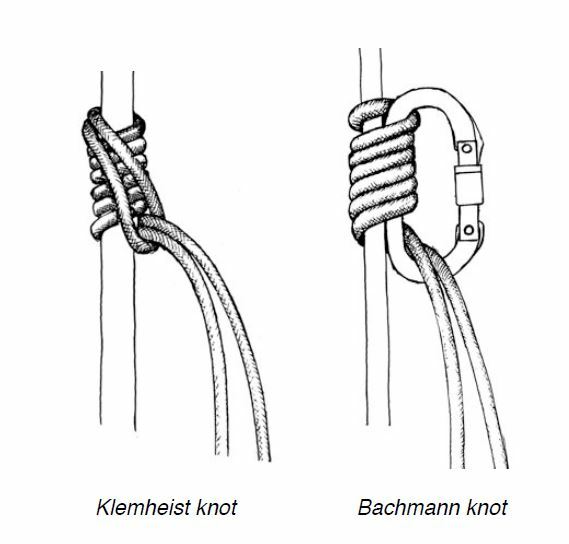 Take some photos and videos to help you remember how to tie these knots. Bring your own piece of rope and cord for prusiks. Meals are available first, then we’ll move into knots. This free event is op en to all VCC members. It is highly recommended for participants in the Self-Rescue Course being held on the weekend of 24th & 25th June at Mt Arapiles. The venue is near Carlton Gardens, and the closest train station is Parliament.